We don't make your day... we make it better! Raspberry Hill Adult Daytime Center is an affordable alternative for disabled and/or senior adults who need healthcare support in a recreational day setting and training for aspiring healthcare professionals. Call 434-525-4422 for more information. 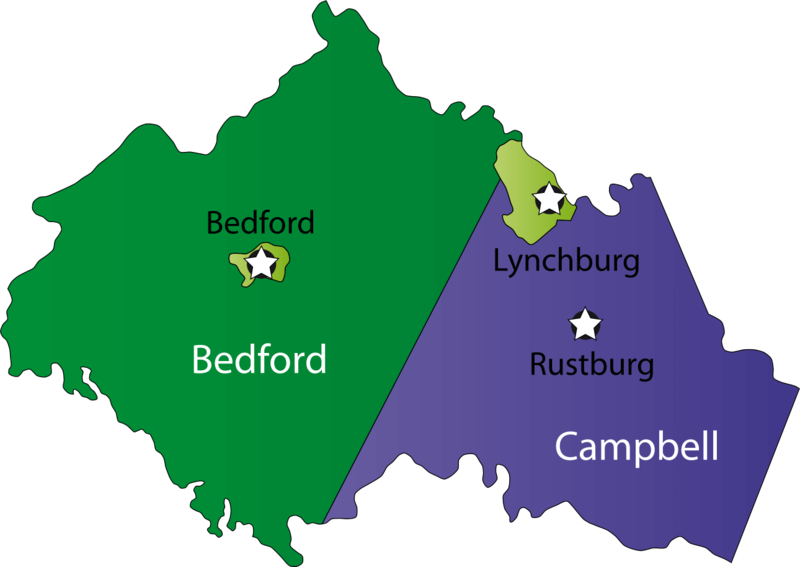 Serving Forest, Bedford County, Campbell County, Lynchburg and surrounding areas. If you have someone you wish to refer to Raspberry Hill Adult Daytime Center, go ahead and send us more details.